Announcing the DREAM TO EXPLORE contest! Why do we explore? What inspires you to explore? 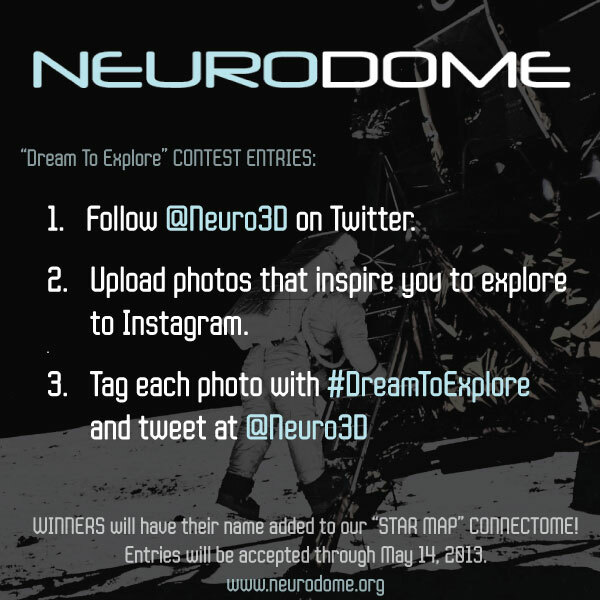 The NEURODOME team is seeking YOUR photographs for our Dream to Explore contest. Look for places, sights, people, and other images that motivate you to venture out into the unknown. 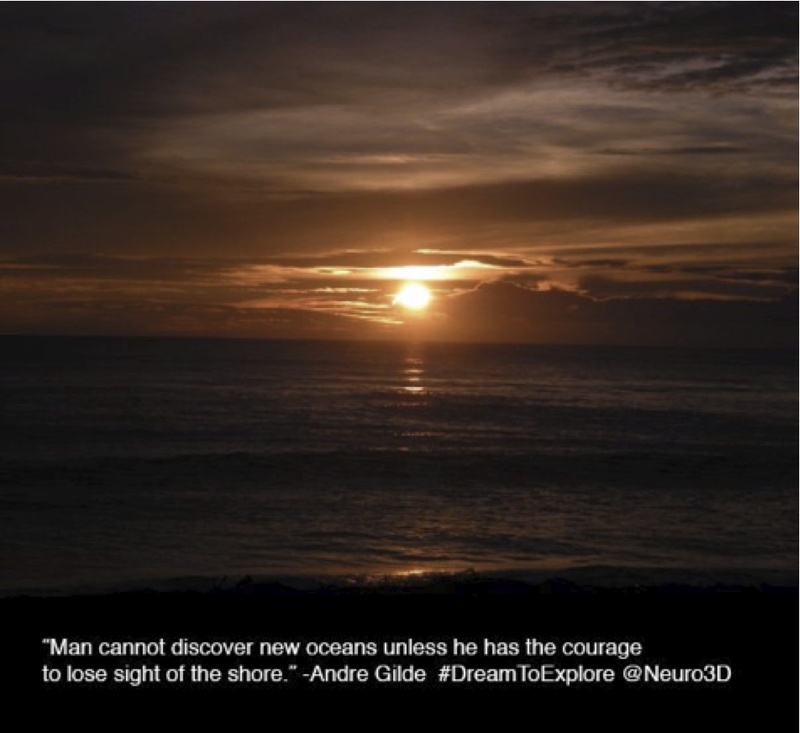 Take a snapshot of it, upload it to Instagram, and send it to @Neuro3D on twitter, with the tag #DreamToExplore. We will post our favorite images on our website, and a 10 of the top submitters will have their names added to our “Star Map” Connectome! Different things inspire each of us; tell us, with a simple image, what makes you dream to explore! Q: Connectome? Whachu talking about? A: See the description on our Kickstarter page!